Attorney for the victim of the attack, Senator Verla Depeiza. 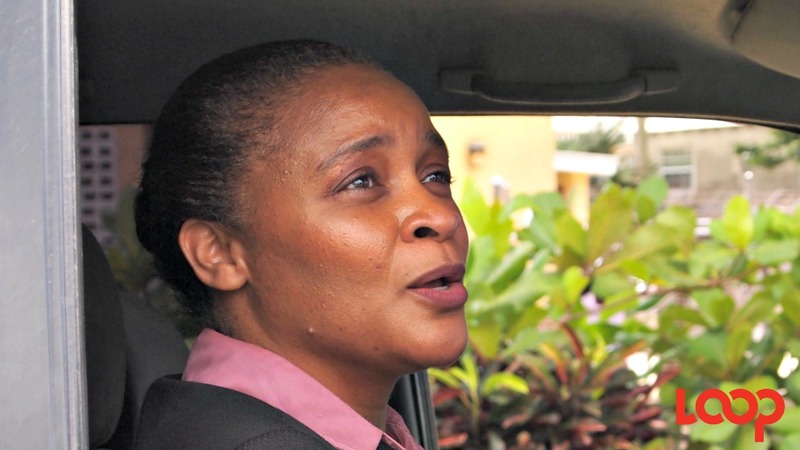 Attorney-at-law, Senator Verla Depeiza, representing the Lester Vaughan schoolgirl who was beaten by a group of her schoolmates has said her client is not hoping for jail time for her attackers. 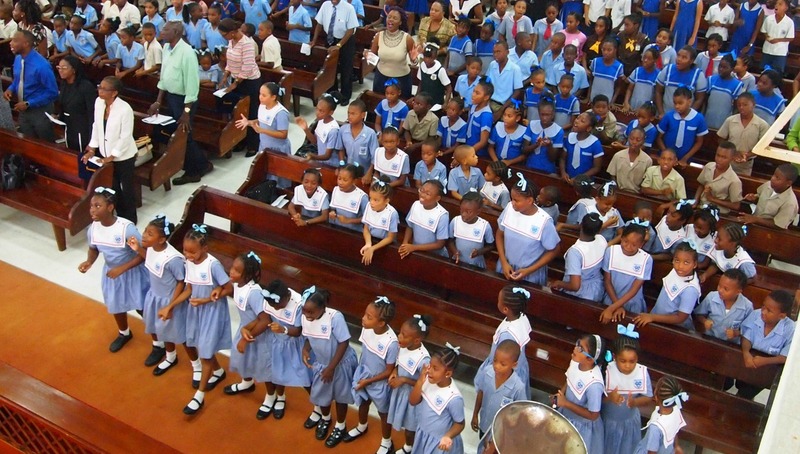 The young girl has been at the centre of national dialogue on school violence after a video showing her being stomped on and beaten by a group of students was circulated on social media. 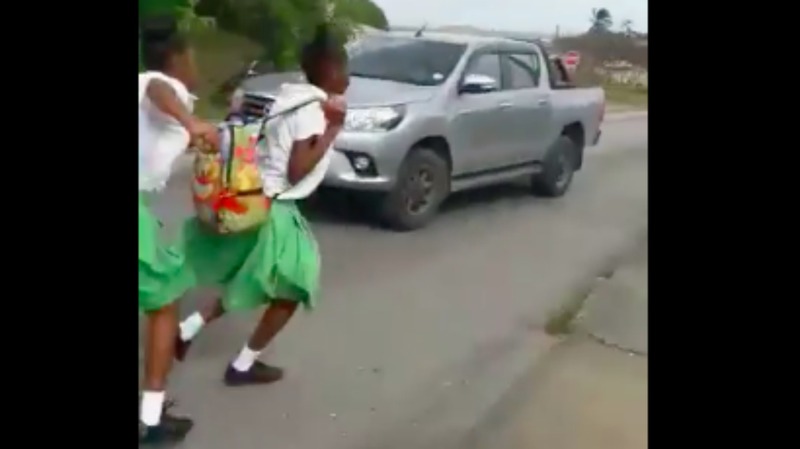 Of the students who were caught on video administering blows to the young girl, four have been charged so far in relation to the incident which occurred on May 17 - a 13-year-old girl, a 14-year-old boy, a 15-year-old girl and a 16-year-old girl. 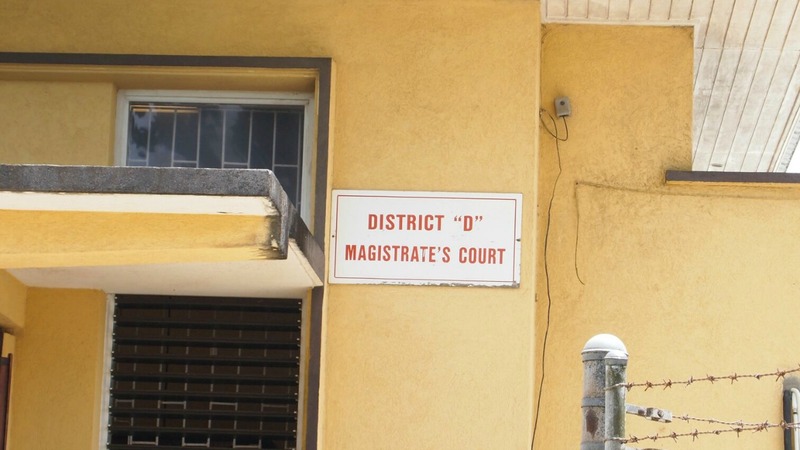 Senator Depeiza spoke to the media briefly outside the District D Magistrate's Court today after two of the accused were granted bail and one was remanded to the Government Industrial School. She said her client is not hoping for jail time for justice to be considered served. Senator Depeiza said her client is seeking compensation for the injuries but she refused to disclosed the extent of the injuries she suffered during the attack or her current medical condition. Senator Depeiza said the sentencing of the accused may be delayed as the court may request a pre-sentencing report before the Magistrate imposes a sentence. 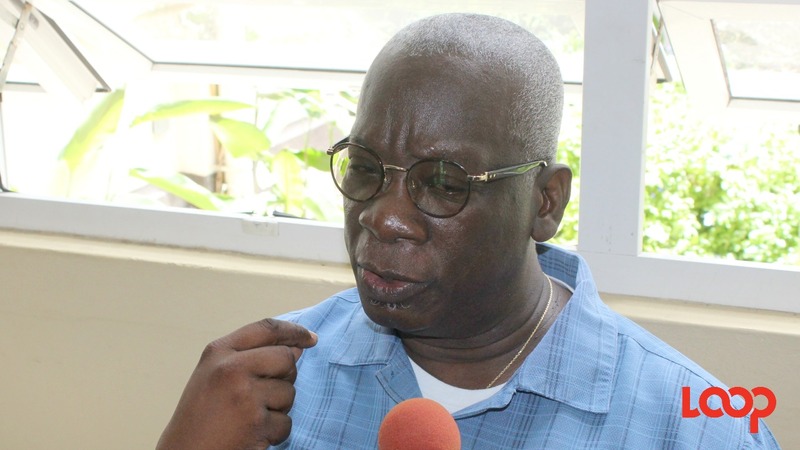 She also said it is not unusual for persons to be remanded to prison for straight-forward assault cases such as this saying, "Once you plead guilty, you become the property of the court." An official from the Lester Vaughan school confirmed that the teens were suspended from school the day after the attack for a period of 10 days. The four teens are expected to return to court on June 1, 2017.